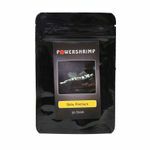 Complete and nutritious food for all young freshwater shrimp. 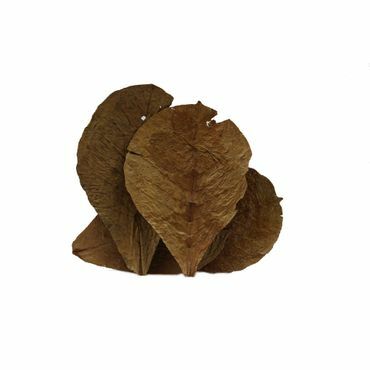 Improves growth, health and water quality. The 32 different ingredients ensure the young shrimp healthy and stable growth in the critical rearing phase. Does not cloud the water. Free from artificial colors and preservatives. 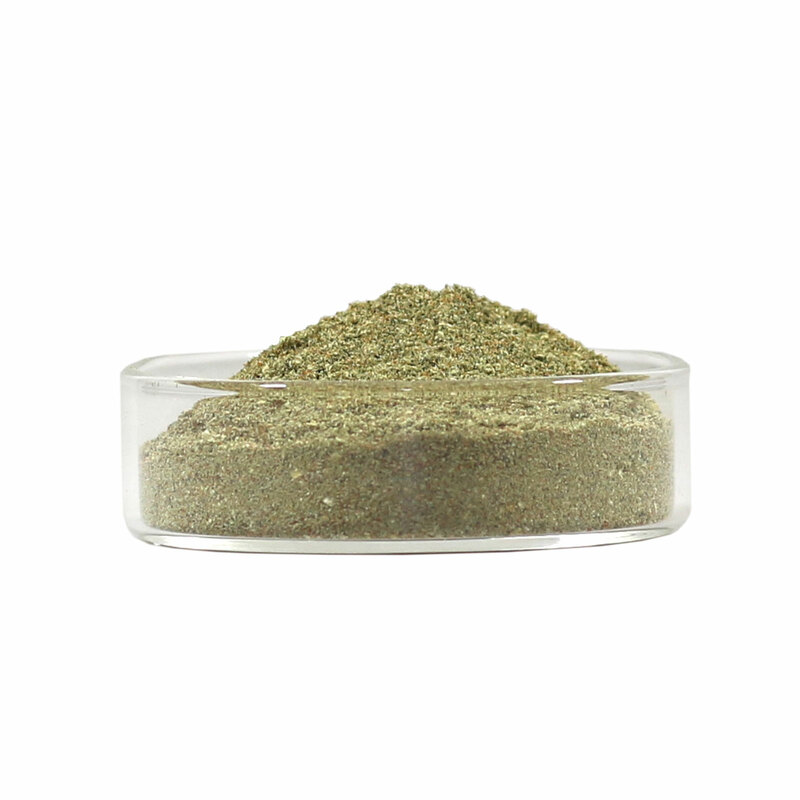 No fishmeal and no useless fillers. 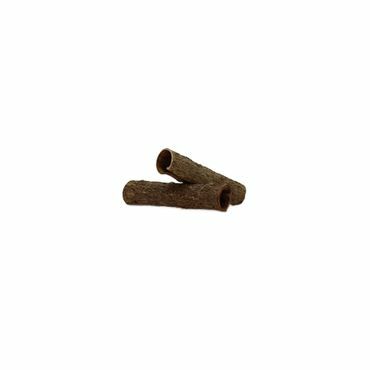 100% organic food for ornamental shrimp. 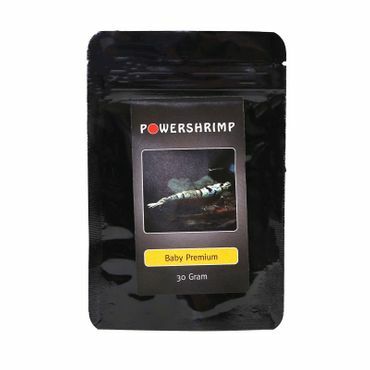 Complete and nutritious food for all young freshwater prawns. 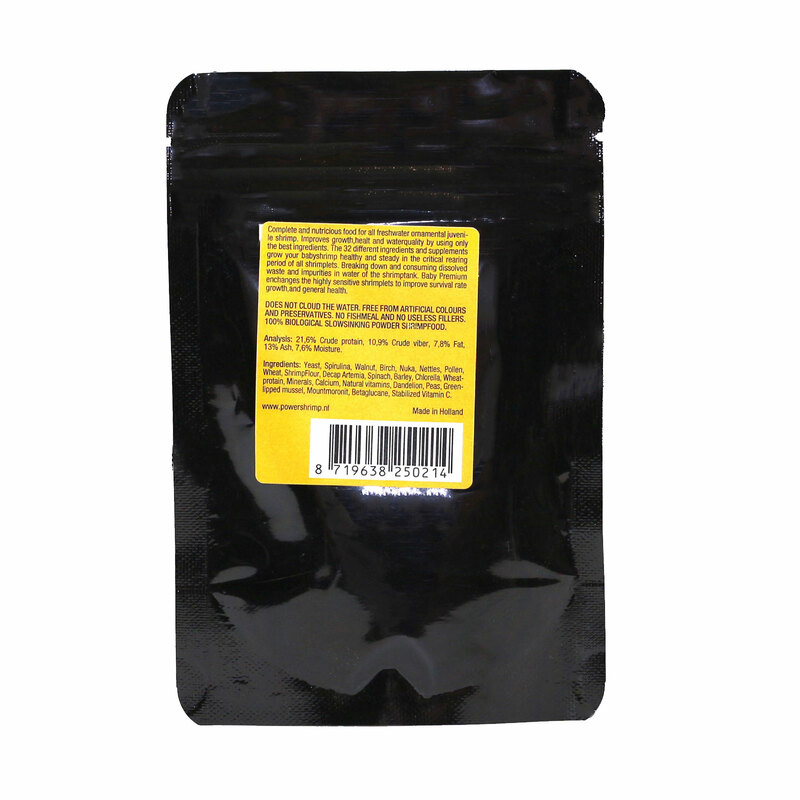 Improves growth, health and water quality. 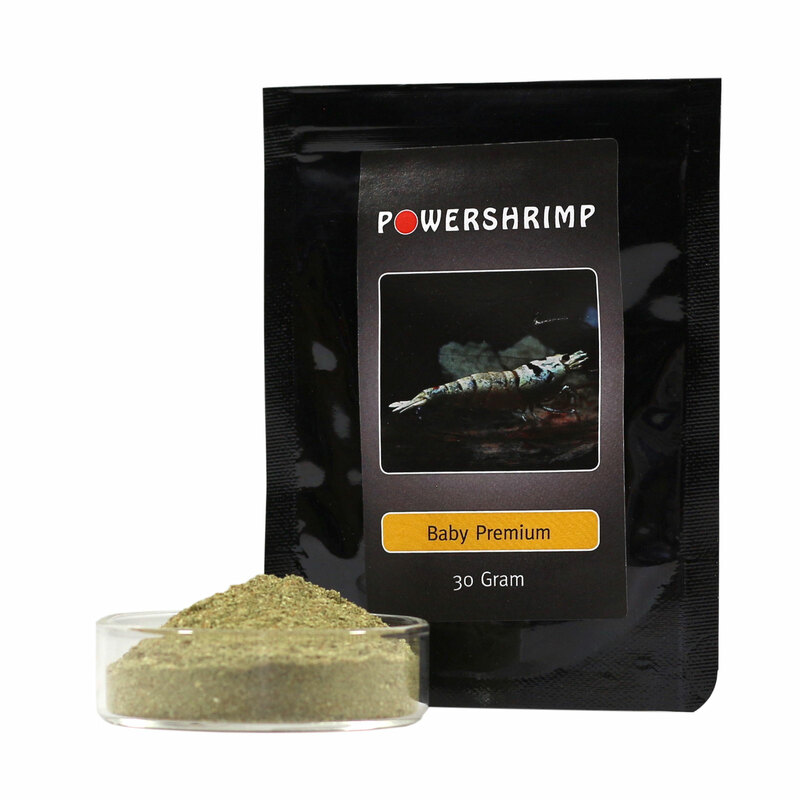 The 32 different ingredients ensure the young shrimp healthy and stable growth in the critical rearing phase. Does not cloud the water. Free from artificial colors and preservatives. 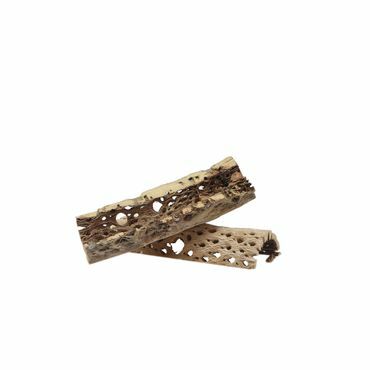 No fishmeal and no useless fillers. 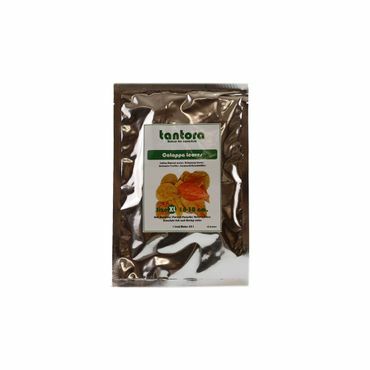 100% organic food for ornamental shrimp.